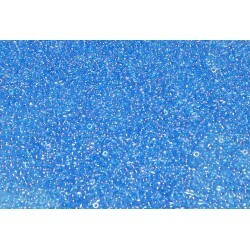 This is approx. 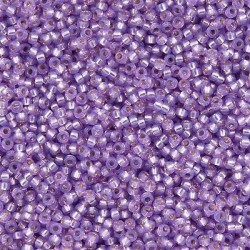 5,720 beads. 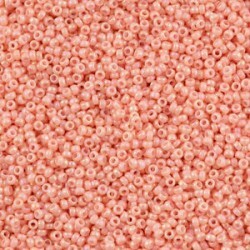 Beads are stored in a non smoking environment. 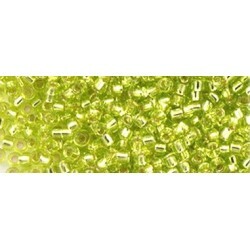 Miyuki is Japan's oldest seed bead manufacturer and they are known for making the highest quality beads on the market. 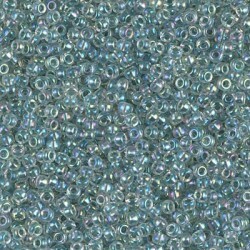 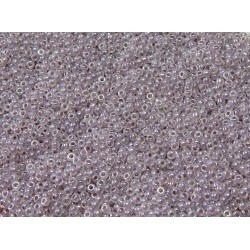 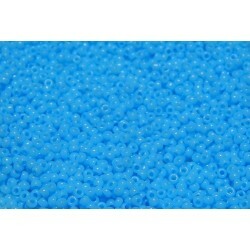 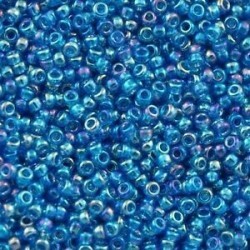 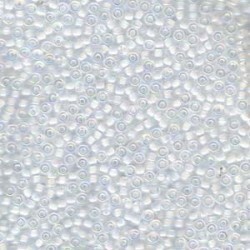 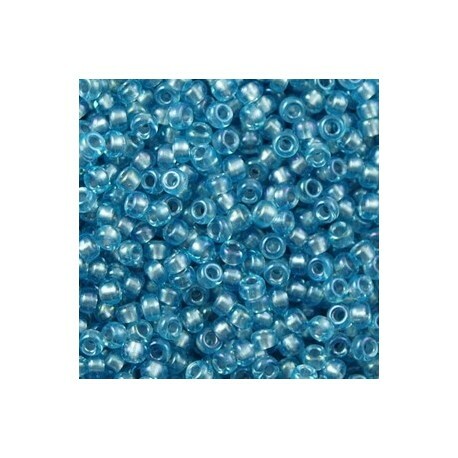 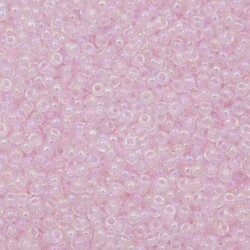 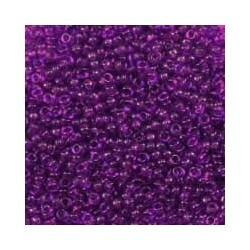 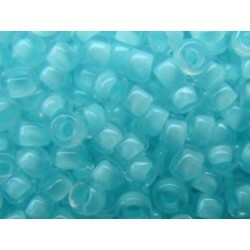 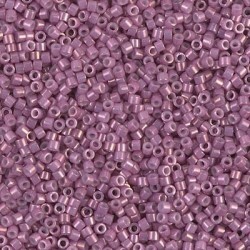 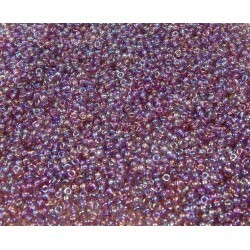 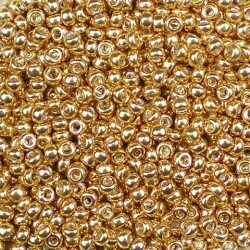 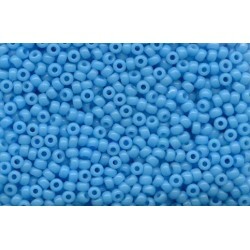 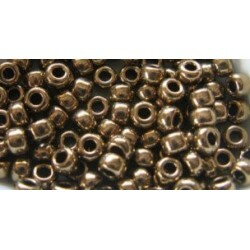 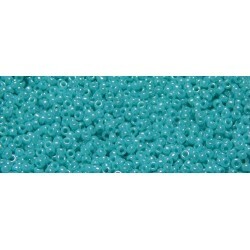 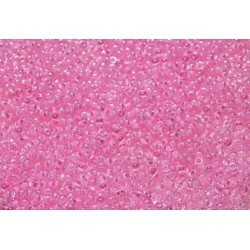 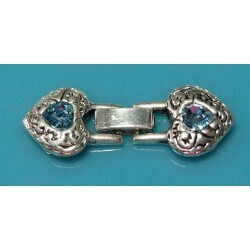 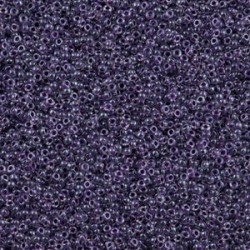 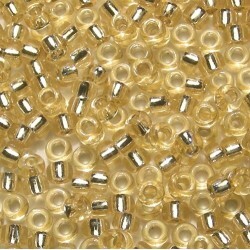 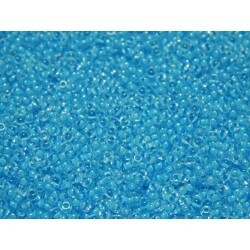 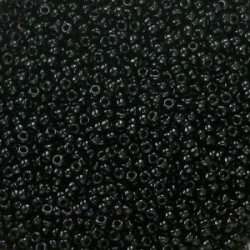 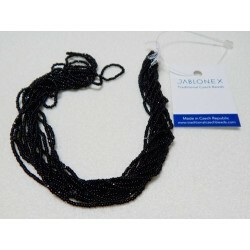 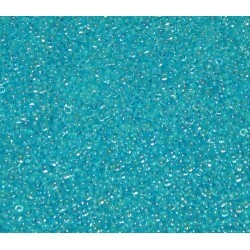 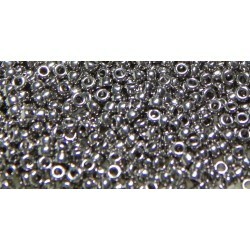 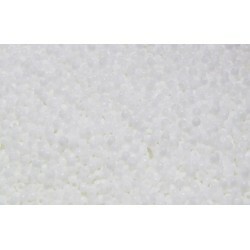 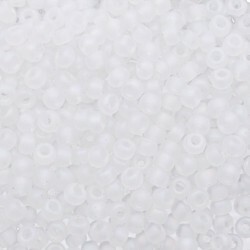 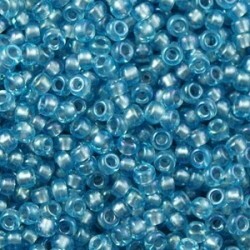 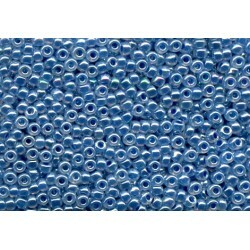 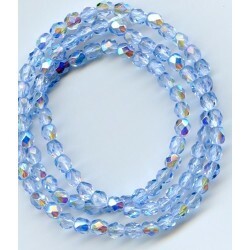 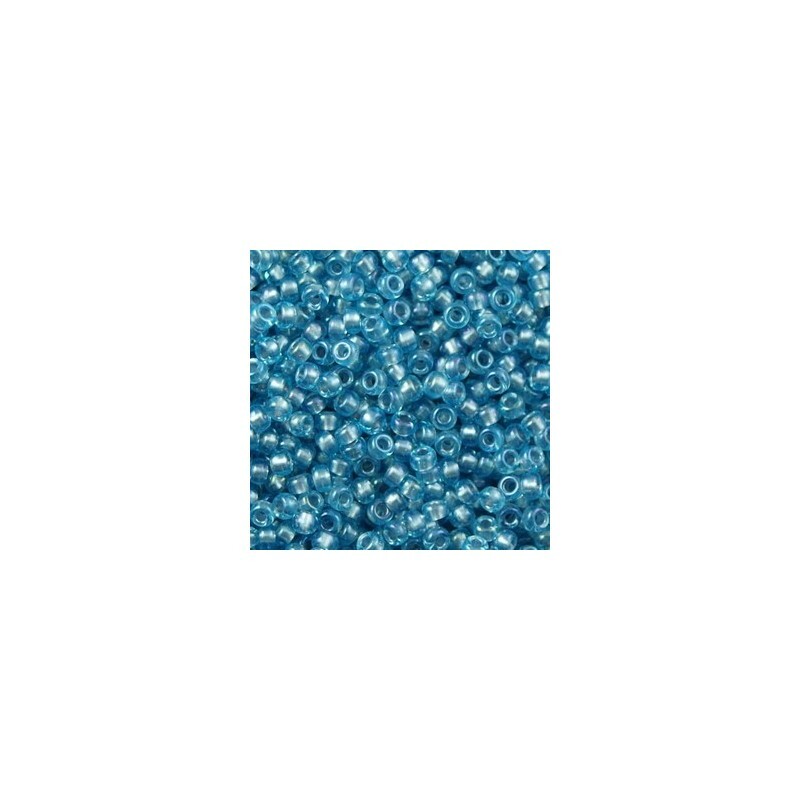 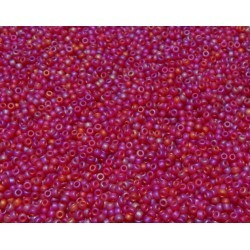 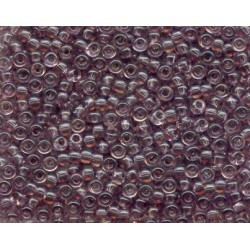 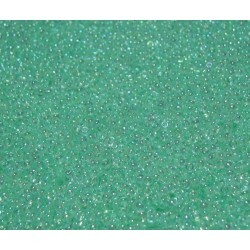 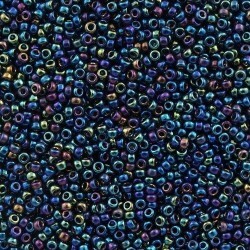 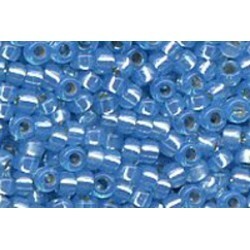 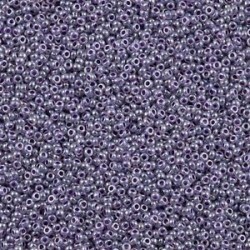 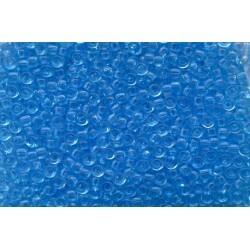 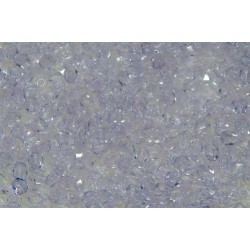 These beads are very uniformed and perfect for your seed beading projects.